This is an ongoing independent studio session where students of all levels, including beginners, choose their own subjects and advance at their own pace. Suitable for learners who prefer an unstructured atmosphere without the constraints of a set curriculum, this class offers the freedom to explore your own interests in your own time with plenty of individual instruction and support. 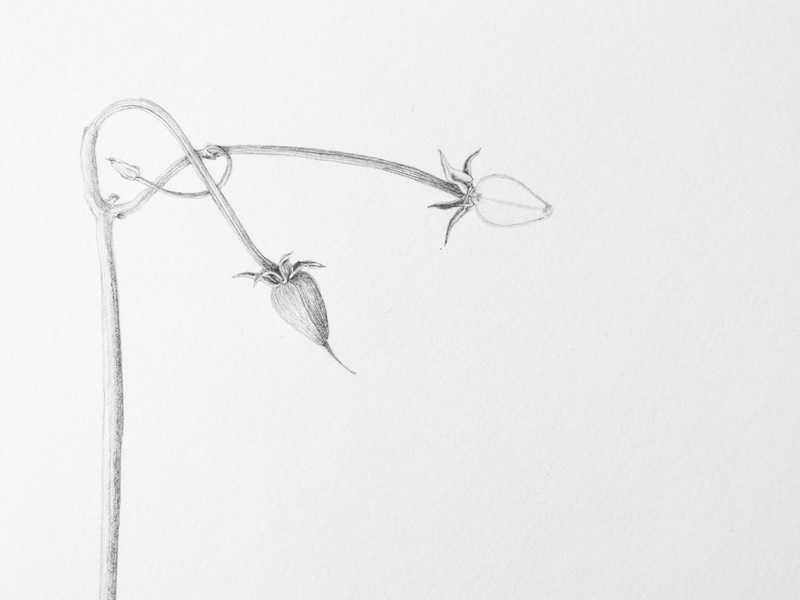 Through individual guidance and demonstrations, all aspects of graphite drawing and watercolour painting for botanical illustration are addressed. will be provided to new painting students. 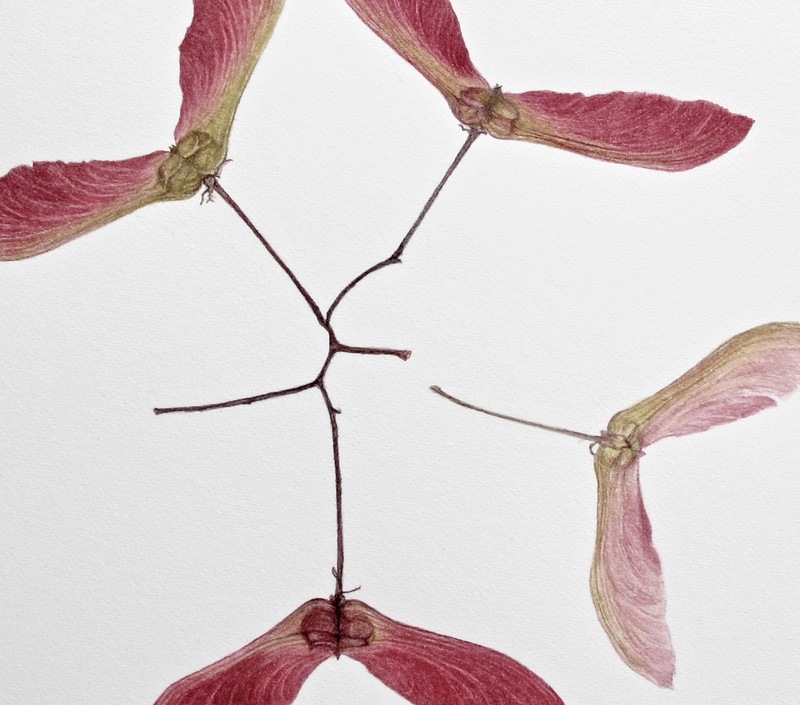 If you are working independently and would like some creative or technical support, you can book an appointment for feedback on your work or for a short lesson on your current projects.